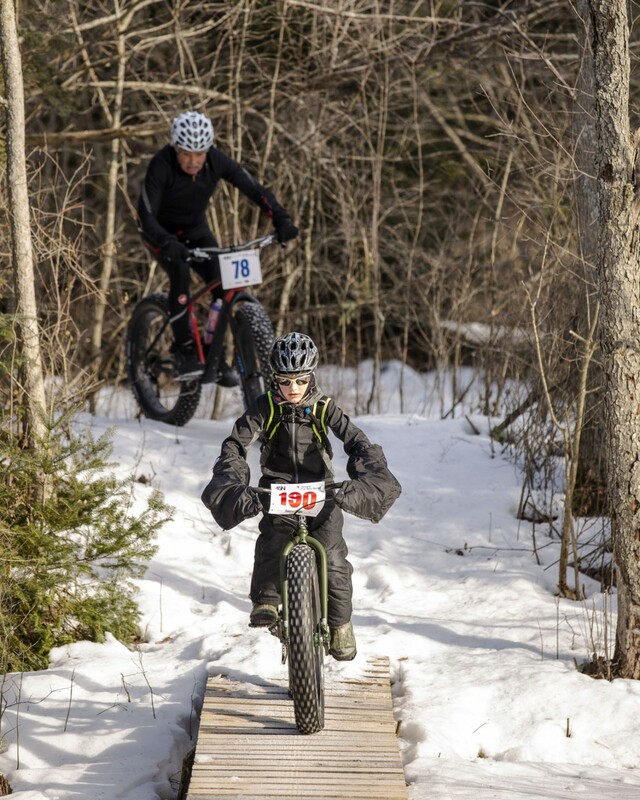 New for 2019 the Ontario Fat Bike Series will be heading to Georgian Nordic Outdoor Activity Centre! When the race is over we will be heading into Parry Sound to Trestle Brewery for awards, draw prizes, and some AMAZING food and drinks. A great part of the 45NRTH Ontario Fat Bike Series by Cannondale is traveling around this beautiful province we call home and seeing some of the great people and places. We hope you are as excited as we are to be welcomed by the community in Parry Sound for the weekend. There are lots of hotels in Parry Sound which will be happy to have you spend the night. There will also be an unofficial group ride at Fat Bikes Canada in Bracebridge on Sunday morning. It will be a great chance to check out some of the trails which Peter works hard on developing and grooming for everyone to use. We hope you will join us. When: January 26, 2019. Registration is noon- 1pm am. Race starts at 2pm! After party starts at Trestle Brewery as soon as you are done. (Grab a bit of chilli for the trip down, but plan to enjoy the tasty food served fresh at Trestle! A voucher for a nice discount will be included with your race plate.) We will be doing the podium and draw prizes at the brewery enjoying the nice view and tasty food! Sunday morning there will be an officially unofficial ride heading out from Fat Bikes Canada in Bracebridge at 11 am to check out the awesome trails groomed and prepped for the public. Make a weekend of it and enjoy what Ontario has to offer in the winter! 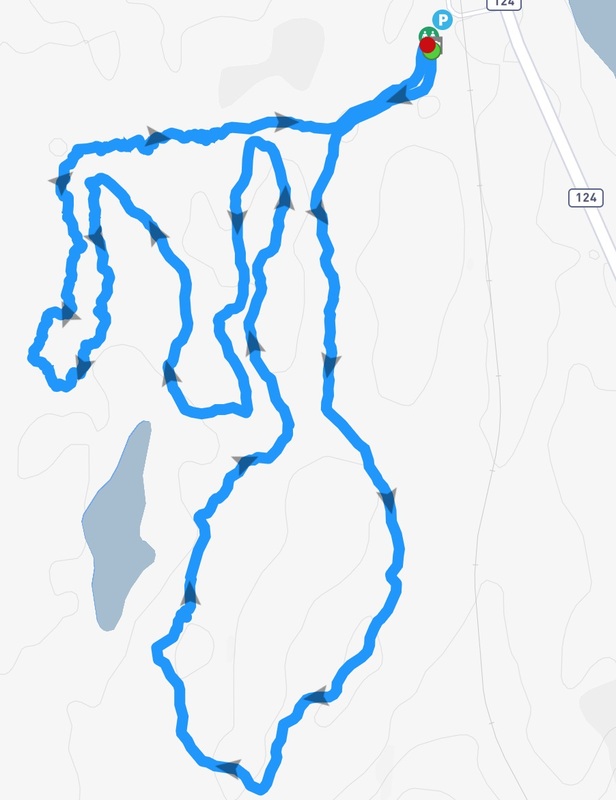 Map for Fat Bikes Canada group ride. The course will be a mix of fast flowing XC Ski trails and fun groomed out single track. Some locals got their hands on some sweet grooming equipment and they are chomping at the bit to get started!